Enter the Gungeon is a "bullet hell" and "roguelike" game developed by Dodge Roll and published by Devolver Digital. The game was first released in April 2016. 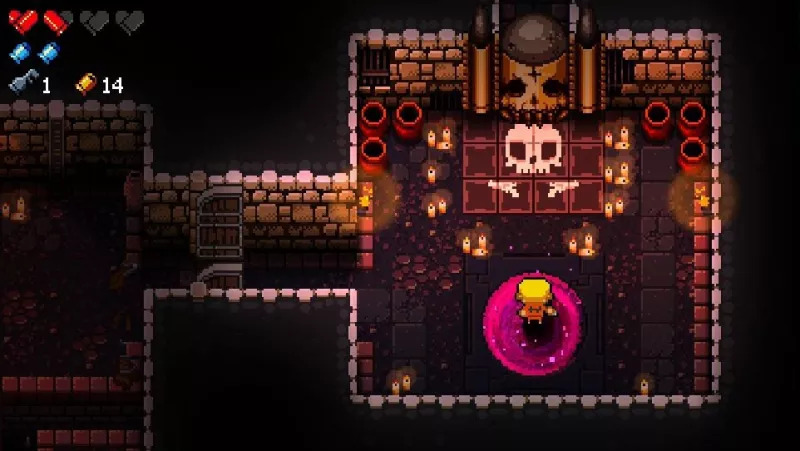 What is your favorite Enter the Gungeon hotkey? Do you have any useful tips for program? Let other users know below.